Highlight: Playing at official events in Miami during Winter Music Conference and in Amsterdam at Amsterdam Dance Event. 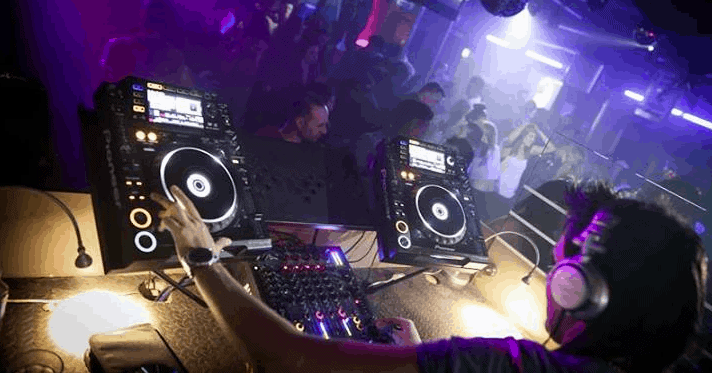 DJ Sagia has always been fascinated with the positive energy of music. She played around the world, including at official events during WMC in Miami & ADE in Amsterdam. Sagia has experience playing various fashion shows including Fashion TV and London Fashion Week performing during the shows and for the pre and after parties. 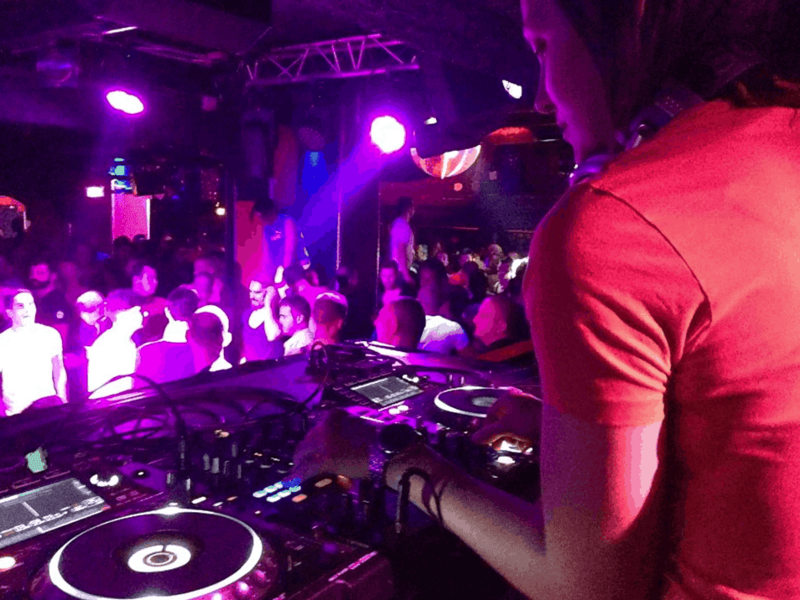 DJ Sagia has accompanied many talented DJs and producers such as Coyu, Tiger Stripes, Martijn Ten Velden, Sandy Rivera, Shapeshifters and Saytek to name a few, as well as vocalists and MCs: Barbara Tucker, Emma Lanford or Luciana. 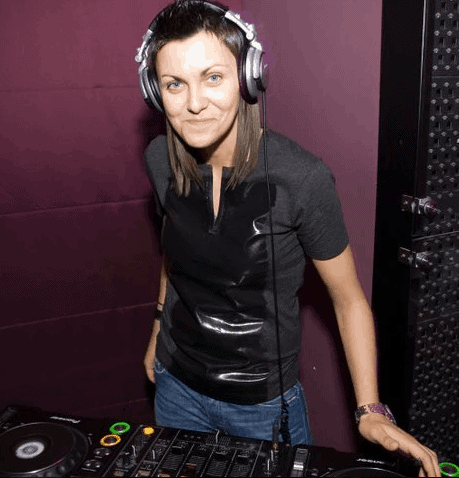 Her musical sensitivity and drive translates into her own productions, she has released tracks and remixes on Area Remote , SoundGroove Records , Dual Life Records , Lantus Recordings , and DeepWit Records and her Deep House tracks titled ‘No Turning Back’ on was featured on 100% Pure Records annual ‘Miami 2014’ compilation. 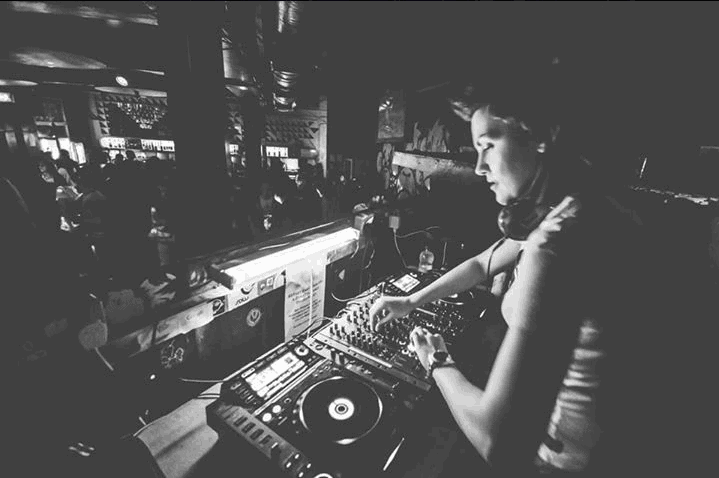 Her sets are played on Ibiza Global Radio, DJ MAG‘s site and Fashion TV. She is currently based in London, where she plays in underground clubs: 93 Feet East, White House, Club Aquarium, Rhythm Factory and Sketch. DJ Sagia is now available for private and corporate bookings, her energetic performances are sure to fill up the dance floor.